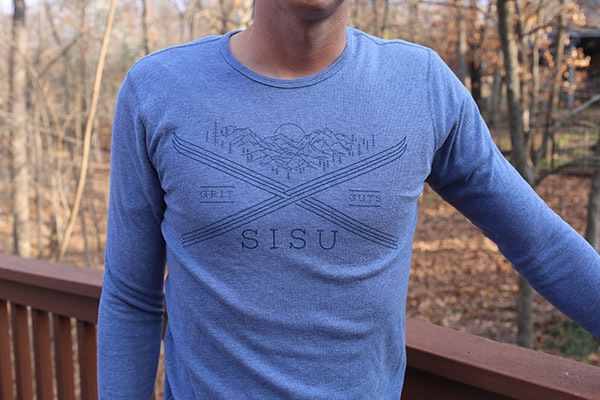 Sisu Thermals 25% Off; Plus Sisu Morale Patches Now Available! When the Soviet Union invaded Finland in 1939, Russian leadership thought the country would be easily conquered. After all, the Soviets had one of the world’s largest militaries, while Finland had one of the smallest. The Finns were monumentally outmanned and outgunned. Yet the Finns put up a gritty, prolonged, improbable resistance that surprised and inspired the entire free world. The secret to the Finns’ stand was a quality they call sisu. 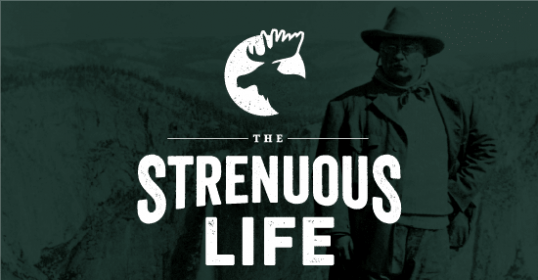 There isn’t a single word in English with a literal parallel to sisu, and even in Finland it stands in for a constellation of traits, which includes stoic determination, hardihood, bravery, willpower, tenacity, guts, and resilience. Grit. 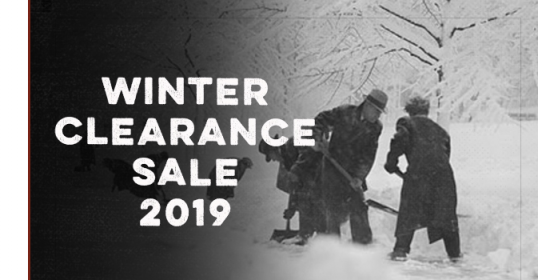 We’ve created two items in the Art of Manliness shop that honor the guerrilla ski troops who faced down Goliath with big hearts and flinty courage. 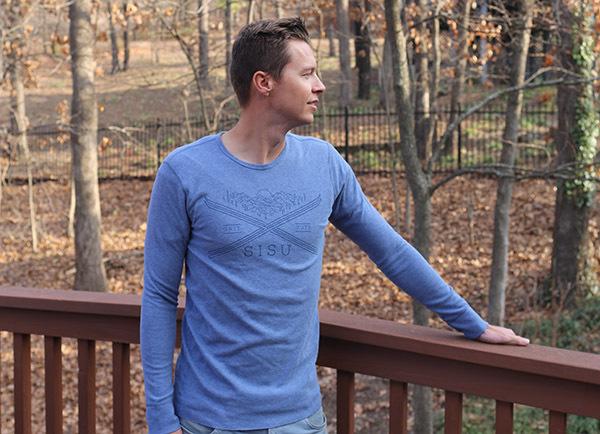 A few months ago we introduced our sisu long-sleeve thermal shirt. Going into spring (though it seems like it’s still going to be cold for awhile in places! ), the shirts are now 25% off. 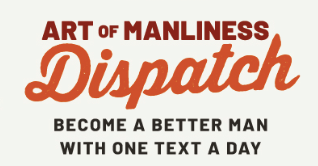 Grab ’em at a discount while you can! 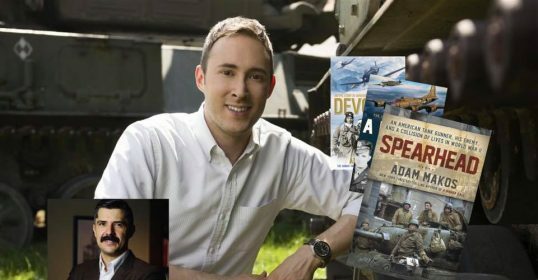 Sale ends March 31, 2018. 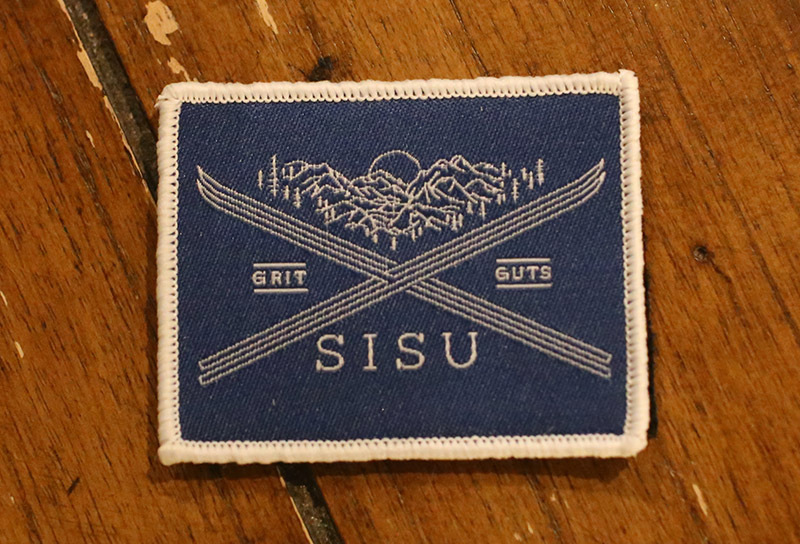 We’re now introducing a sisu morale patch. Stick this 2″ x 3″ embroidered patch with velcro backing on your ruck pack or hat to serve as an all-season reminder to live with grit.